Adopting a Unified-Communications-as-a-Service (UCaaS) system can pay dividends for companies that want to transform the way they communicate and do business. But often, organizations stumble out the gate when it comes to measuring value post-implementation. In any UC deployment, it’s critical CEOs and CFOs define the value and benefits they hope to achieve from the start, and to do so successfully, they need to consider the soft benefits their new solution will bring. This means looking beyond the hard costs of things like servers, equipment and contracts, and instead considering the savings that will be attained through higher efficiency, increased productivity, better workflow and closer collaboration that comes with a modern UC solution. Once an organization has defined the goals they are looking to accomplish with a new UC ecosystem, they should carefully define the areas where they anticipate savings and develop a concrete way to measure them. 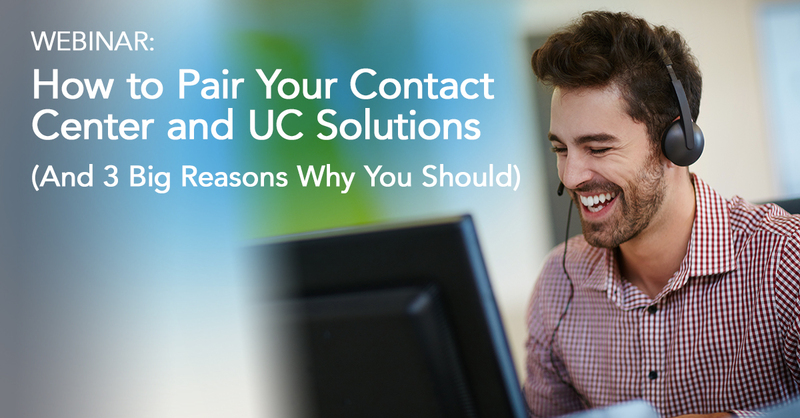 While many of the soft benefits of a UC solution can be seen immediately, others take time to accurately track. Having a strategic plan to measure value is key to validating the investment. Support costs: Organizations that adopt a cloud-based UC solution or move to a managed service model are often able to repurpose internal IT resources. Instead of managing servers or spending time fixing network issues, key IT staff can be reallocated to projects and functions that can be revenue-generating for the organization. While their efforts may take time to quantify on the bottomline, their redeployment to more strategic business functions will likely help the organization uncover new opportunities. Remediation time: Before deploying a new system, an organization should look at how much productivity has historically been lost when their current UC system goes down. How long does it typically take to get applications like email, phone and messaging back online after it fails, and how many people are affected? Lost time translates into dollars, and if a new UCaaS solution can immediately offer better reliability and a quicker remediation time, companies should see value immediately. 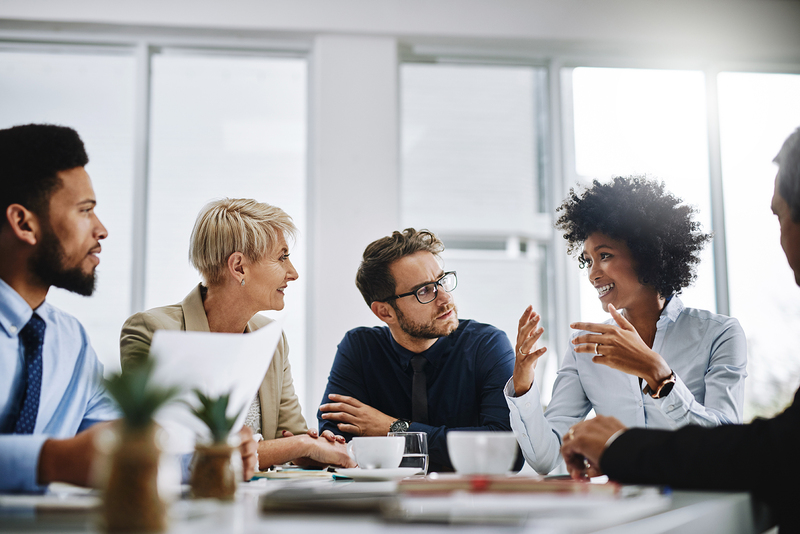 Increased productivity: Middle managers spend 35 percent of their time in meetings, and for leadership, it can be as much as 50 percent, which means it is extremely important that organizations arm their employees with the tools to make those meetings as productive as possible. 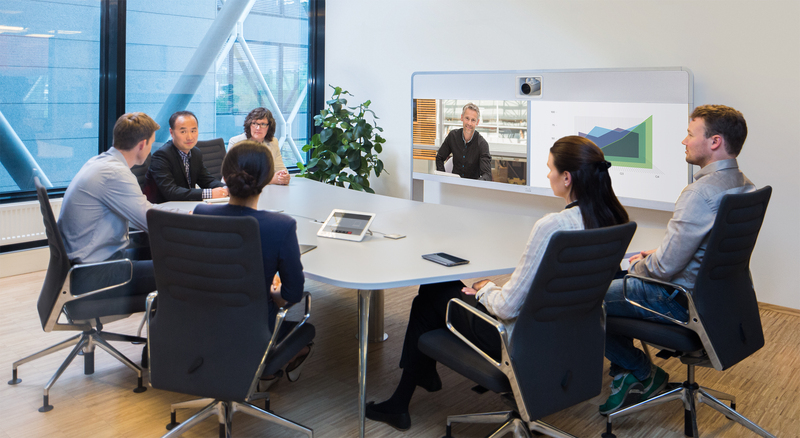 Video conferencing tools provide simple interfaces and reliable connectivity that cut down on meeting downtime and allow participants to communicate efficiently. This is especially important considering multitasking during audio calls is significantly more prevalent than during video conferencing. While it may take longer to realize a return on investment, the savings created by having an engaged audience can be significant. Talent attraction and retention: Companies that use modern ways of communicating and collaborating have an easier time attracting top talent and keeping them happy. In today’s market, millennials are driving the demand for UC, and that’s likely to continue as digital natives that have never known life without the internet begin to enter the workforce. 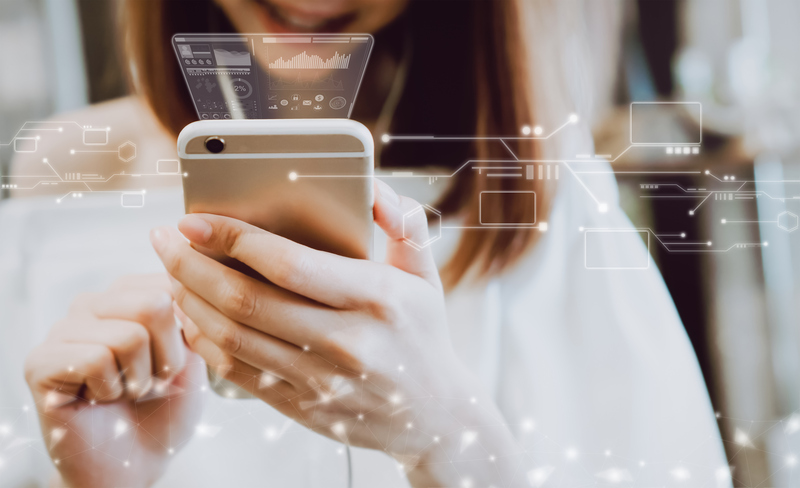 Younger talent expects communication and collaboration to be mobile, seamless and resemble the way they communicate in their personal lives, so adopting a UCaaS solution that fits this culture is important. Organizations that keep these benefits in mind when choosing a UCaaS partner will have a much easier time showing the value of the investment. At TetraVX, custom UCaaS solutions begin with a full assessment of your current environment, which will help give a complete picture of the productivity and increased collaboration your team can achieve. We’d be happy to discuss the value prop a new UCaaS solution can bring to your business. Contact us at info@tetravx.com to start the conversation.